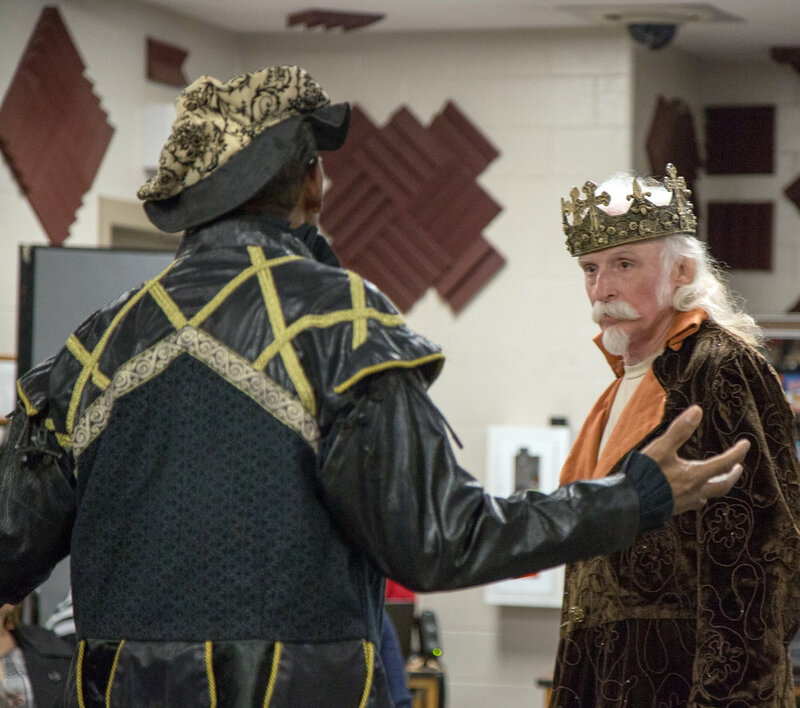 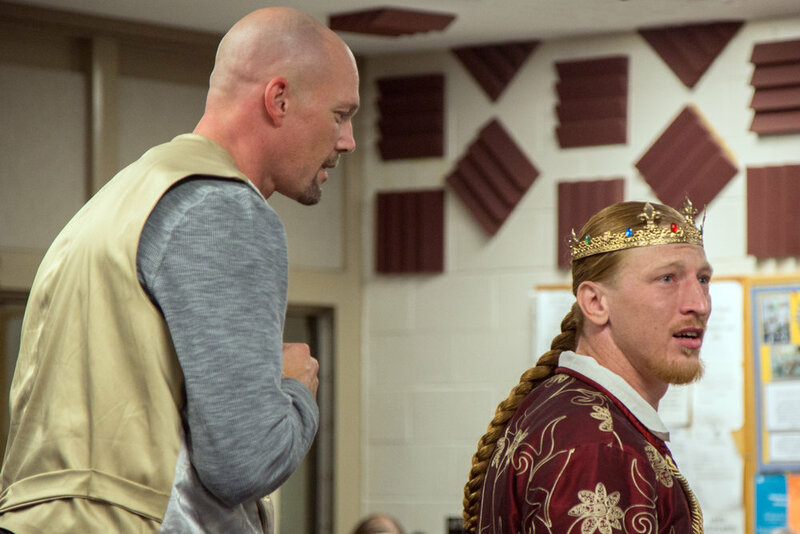 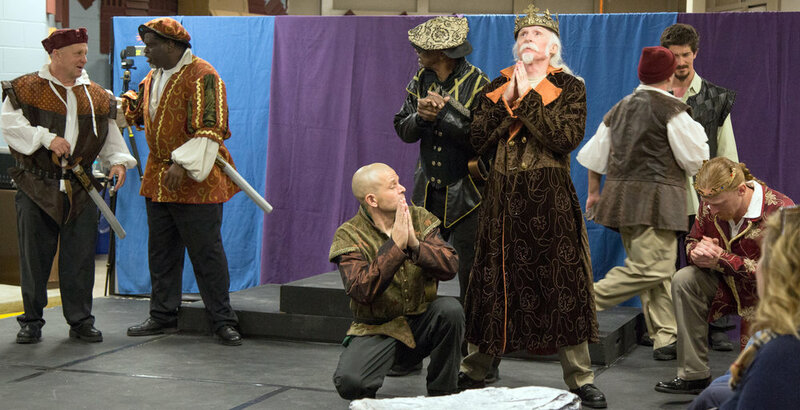 Shakespeare's classic Romance comes to life in a 75-minute one act. 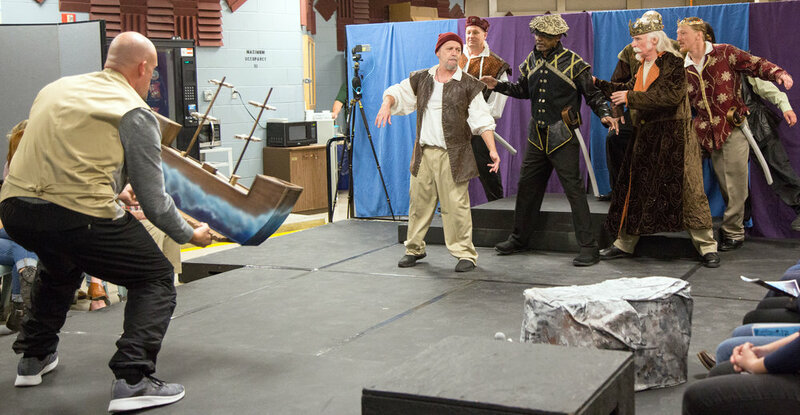 The Banished Duke Prospero uses his magic for the last time to shipwreck his enemies upon his island prison. 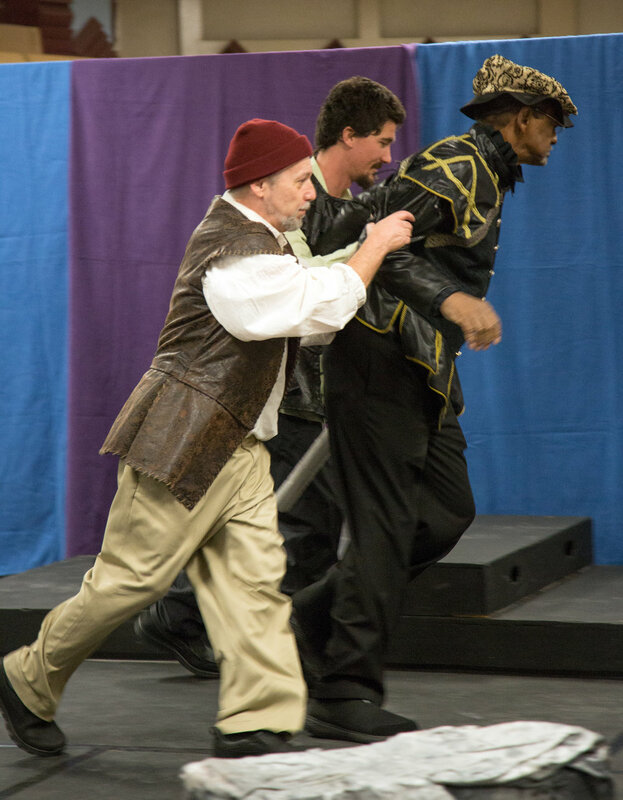 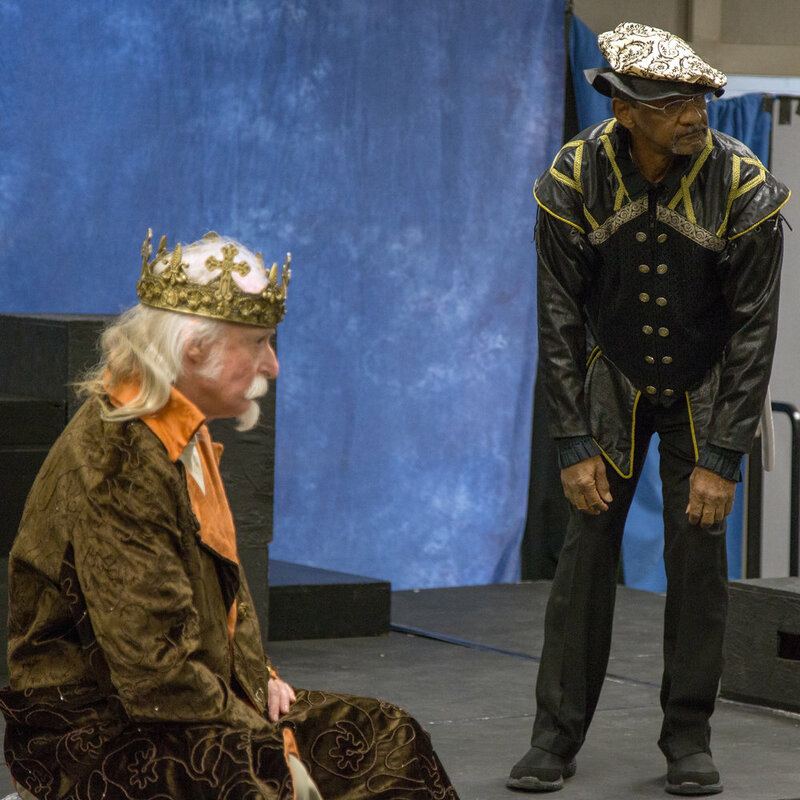 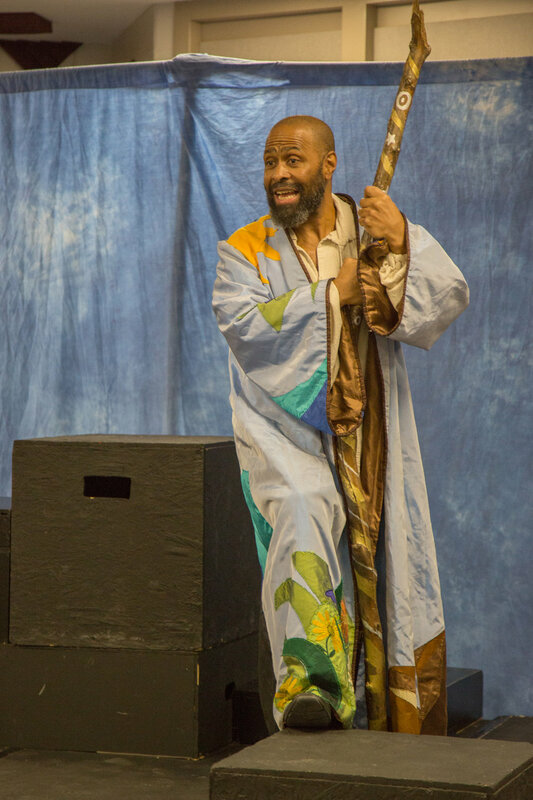 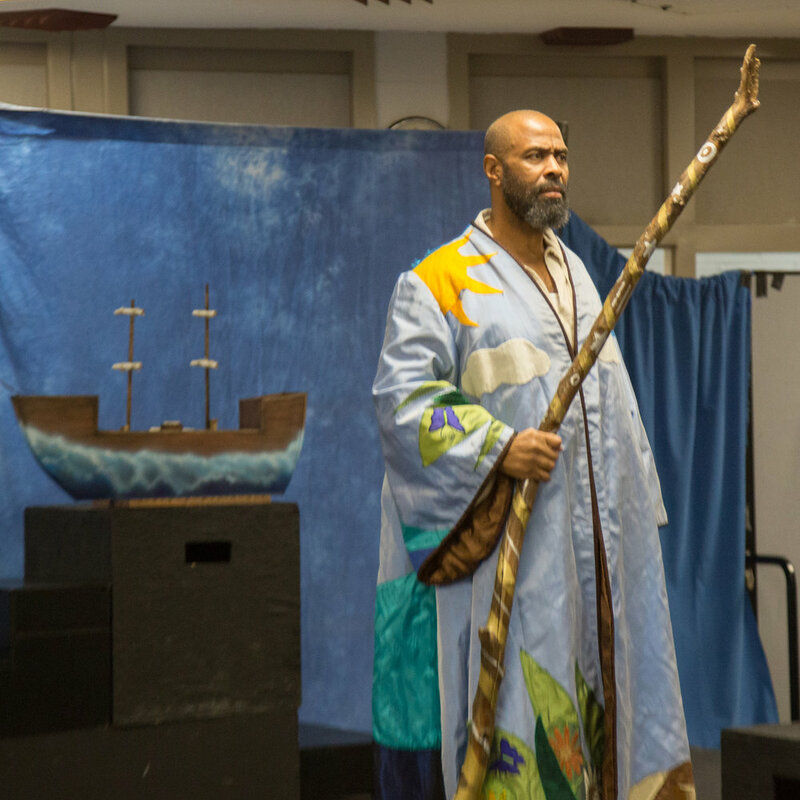 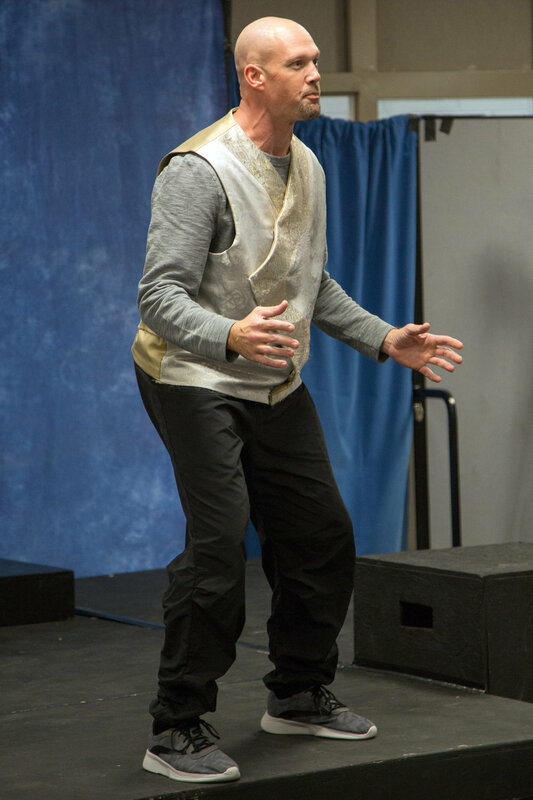 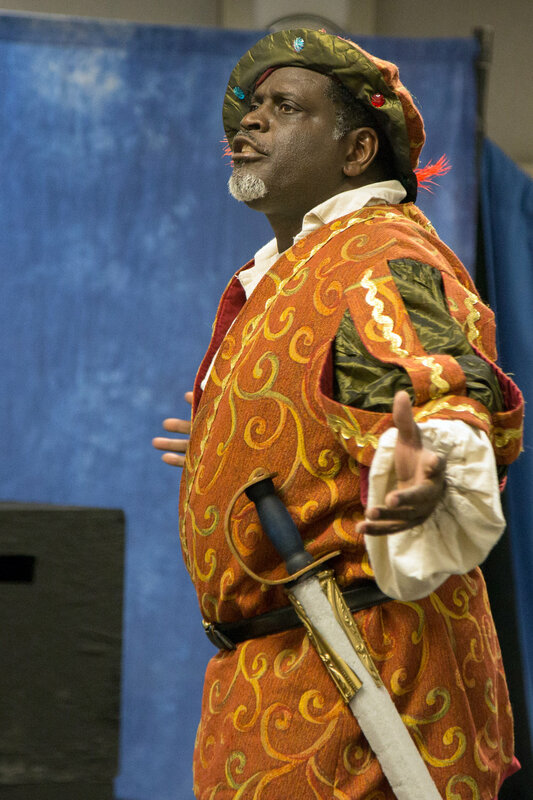 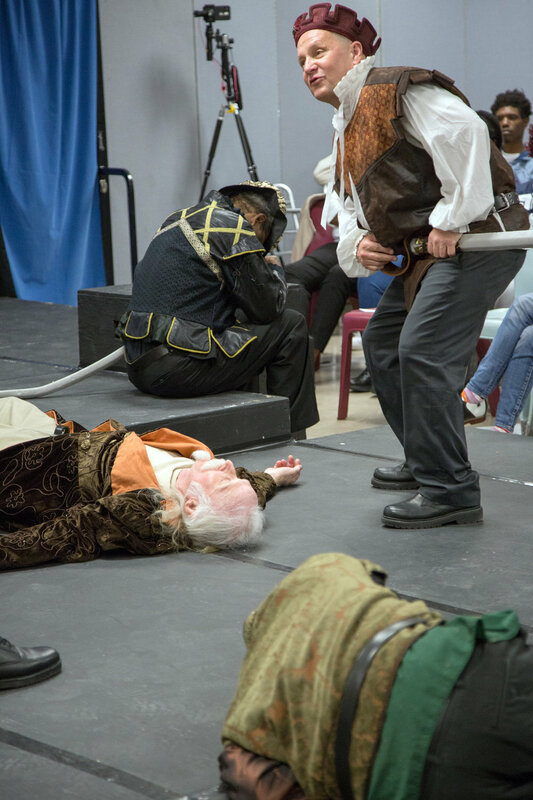 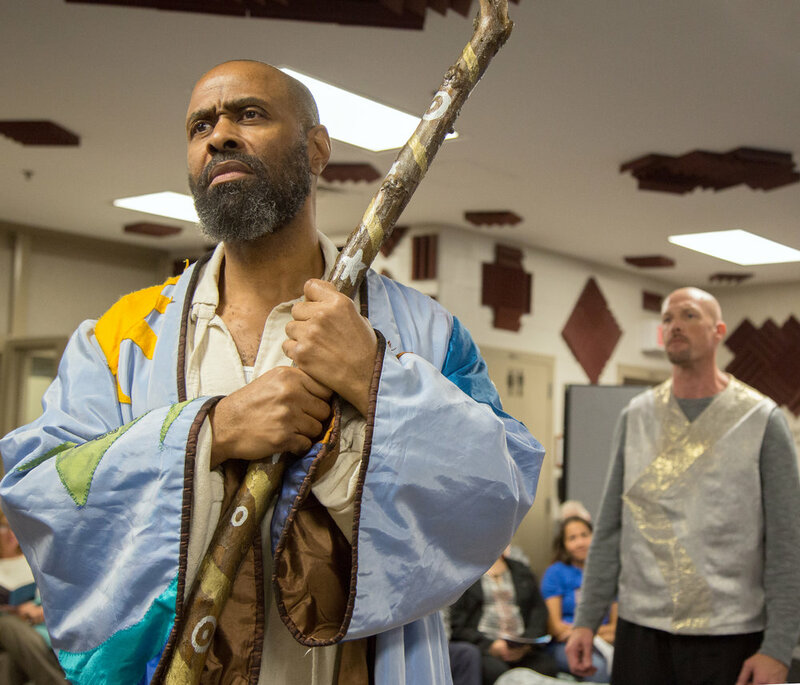 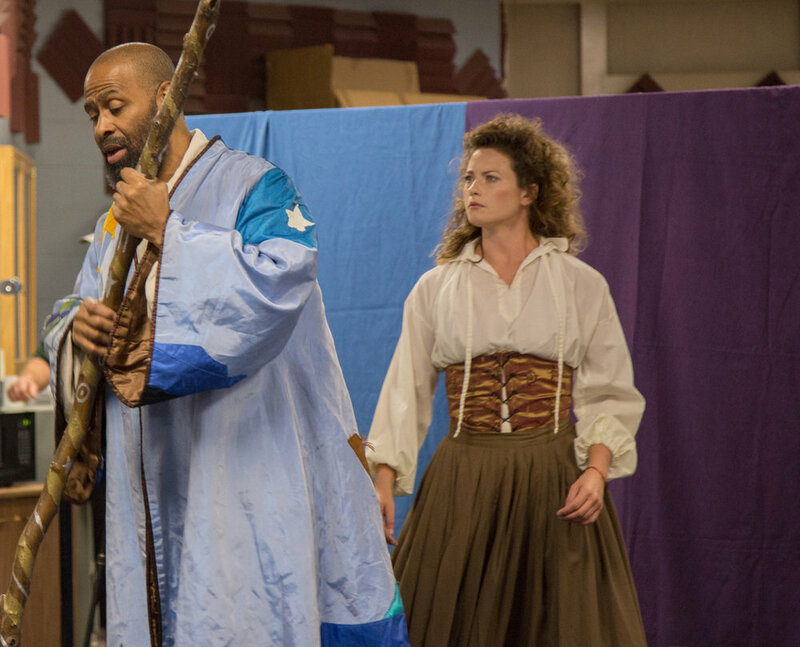 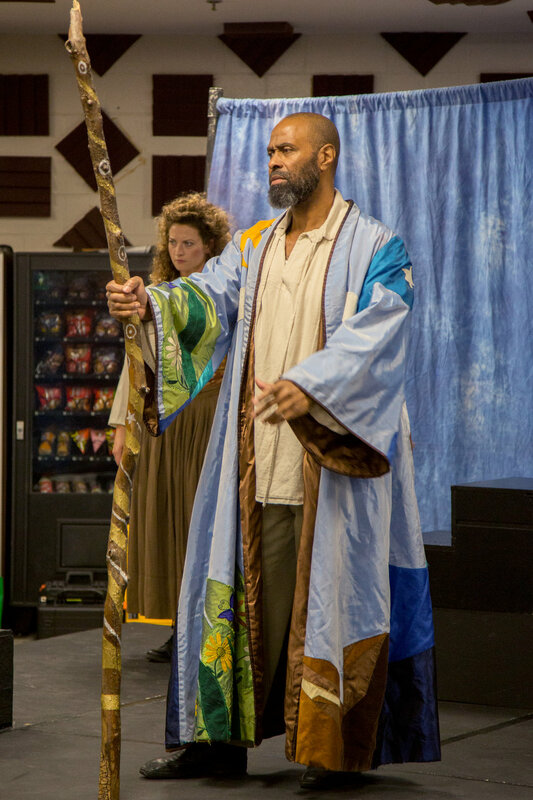 As he does and watches his daughter fall in love with a lost prince from Milan, he learns "The rarer action is / In virtue than in vengeance.” The Tempest is a play about reconciliation, forgiveness, and faith in future generations.